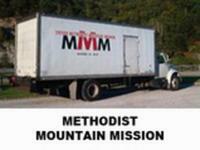 Milan United Methodist Church has a storage facility that serves as a collection point for Mountain Mission items. These items are picked up on a quarterly basis. The information below is a description of the Mountain Mission program. 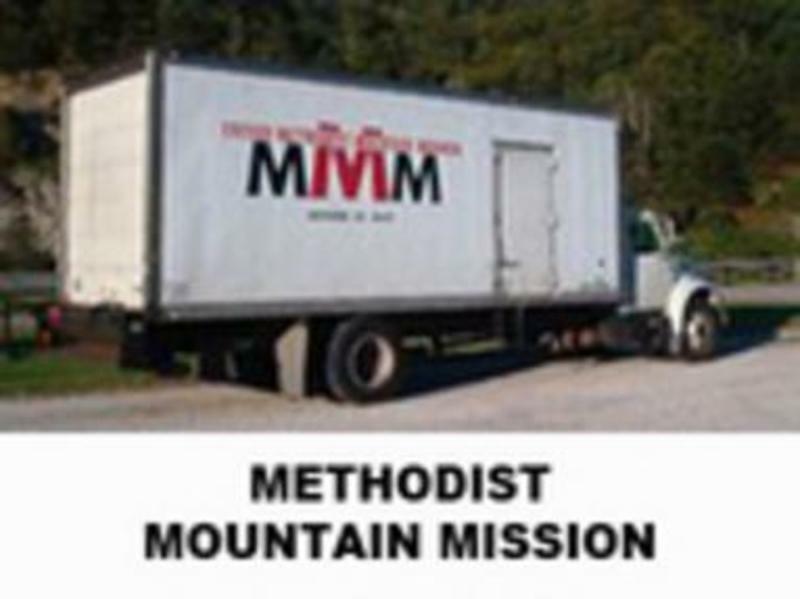 The United Methodist Mountain Mission is a project of the Kentucky Annual Conference of the United Methodist Church and in trust to the same. Make available to the people of the area good usable clothing and household items, moderately priced, which the residents of the area can affordably obtain. The philosophy of the Mission has been that it is better to charge a moderate price than to give the items away, as sometimes a gift of such is demeaning. Being able to pay a small price for the merchandise reflects pride of ownership. The income received from the sale of the used clothing and other goods is used to support the mission, pay the wages of the employees, and supplement the salaries of the ministers in the two parish churches. Provide a source of employment for the people of the area. The Mission currently supports and provides such employment to 70 families. Be involved in the spiritual growth of the people in the community through the financial support of two local United Methodist churches. Currently, the two churches under the Mission are Hampton and Wolverine, both located in Breathitt County. * For use at the Mission Plant-Safety pins, Toilet Paper, colored paper, bleach, liquid laundry detergent, hand soap, paper towels, garbage bags-tall kitchen and 33 gallon size,windex, toilet bowl cleaner, dishwashing soap, and pinesol or other cleaner.